I’ve had a couple of prangs in my car recently. First, someone in a four-wheel drive reversed into me. They were trying to turn around because a lorry was blocking the road and they didn’t notice me nestled behind in my Audi A3. There wasn’t a lot of damage but the really boring thing was the time needed to sort it out. Before the car went to the garage I’d manage to clock up a bit more damage.I was reversing down the drive at my son’s school because one of them had forgotten to check out. A nasty gate post rushed out and damaged the back of the car – number plate and lights.Another insurance claim – this time my fault. Whilst my car was at the menders I was loaned a replacement. And that’s the reason for writing this. 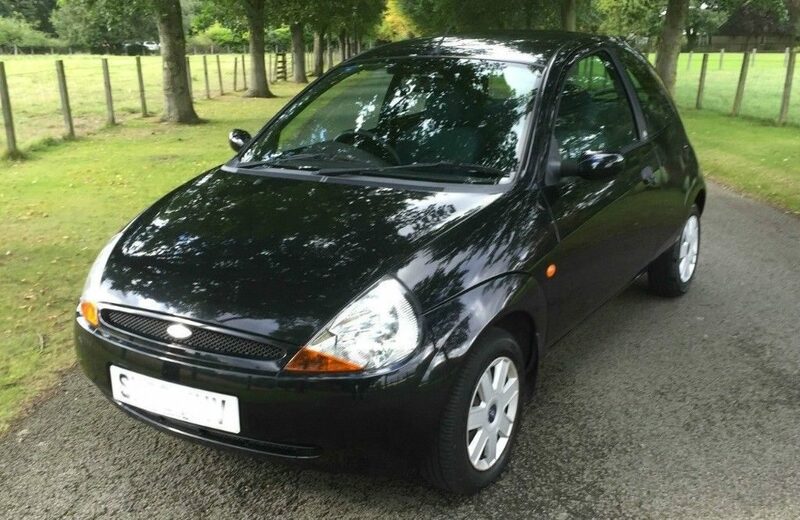 A small black bug-like car – the Ford Ka – was delivered. It didn’t have much space but I didn’t mind because I thought it would be quite fuel efficient. Not so! I was amazed at its thirst for petrol – I could almost see the gauge going down as I travelled along. I wondered if I was just imagining it. I thought that given its relative size to my Audi A3, it must be more efficient, so I decided to work out what it was drinking. About 40mpg – as opposed to 50 mpg for the Audi. That’s ridiculous. Luckily, I only had the Ka for a couple of weeks before it went home to the garage. But I’ve looked it up on the Government fuel data website (www.vcacarfueldata.org.uk) and, assuming I’ve got the right model, my conclusions tally with their data. Both the Audi and the Ka are C rated for fuel economy – A rated cars are the most efficient. But the Audi wins out over the Ka. Of course, it’s even worse in America, where the average mpg is pathetically low. Apparently, if they managed to get their average up to just 40mpg, they wouldn’t need to import any oil. I don’t know how accurate that ‘fact’ is but I suspect it’s not wildly off the mark. What I’ve learnt from my prangs is that when it comes to replacing my car, I won’t be going for a Ford Ka – or any other Ford for that matter. If they can’t make a small car efficient, what hope is there for their larger models? This entry was posted in About me, Done, News 2008, Transport - Road, Rail & Air and tagged Cars, Fuel, Transport.